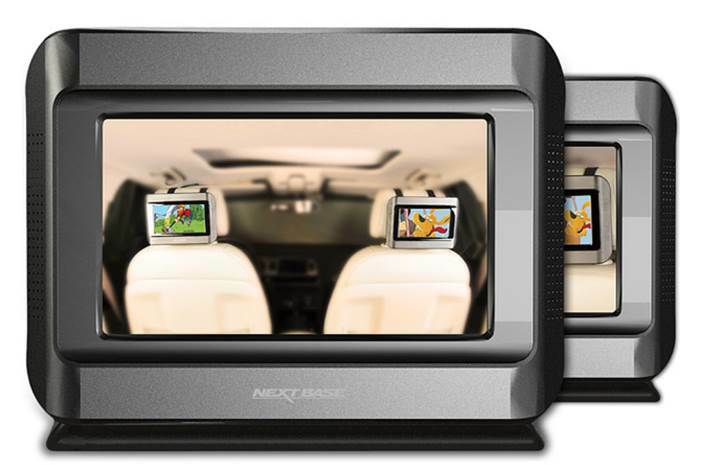 Exclusive player with 2x 7'' digital TFT screens. System includes the new Click & Go-technology; an intelligent ans crash-tested mounting system. There is just one cable (YoYo) connecting the devices and leading to the 12V-socket. This cable is connected to the mounts and will stay in the car. No need to change it again! When you click the devices into the mounts the movie will start. 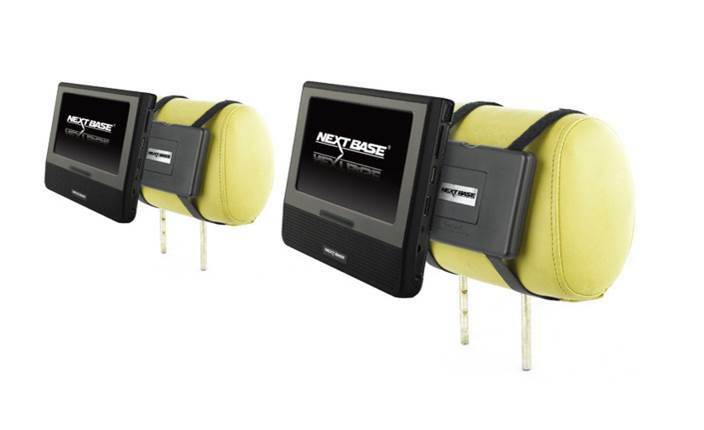 -Headrest mount Duo including cable YoYo.